Those living in Europe who are interested in homemade water guns may have a hard time following our APH guide because it uses plastic PVC pipe. In Europe (especially the UK) from what I am told, copper water guns are easier to build. 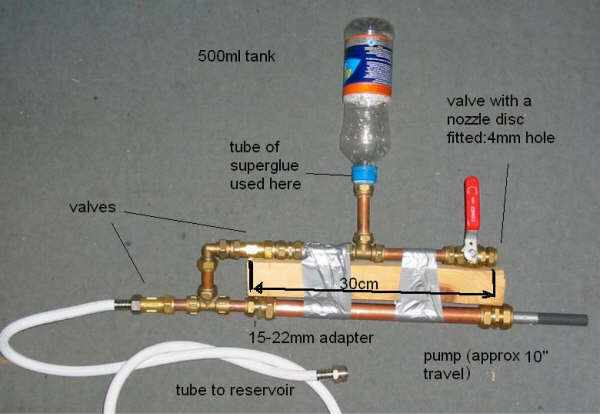 We don't have as detailed of a guide for copper water guns as we do for PVC ones, but the images and links below should help someone interested in building a copper water gun. The two images above are from insanitys_engineer. 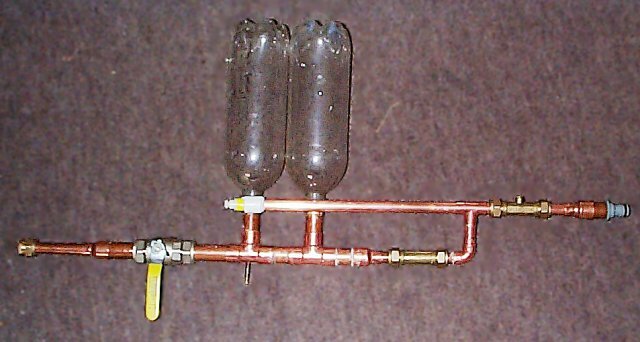 He built another copper water gun and has some more information available on our forum. Above is joannaardway's copper water gun. There is a thread about this water gun on our forum. 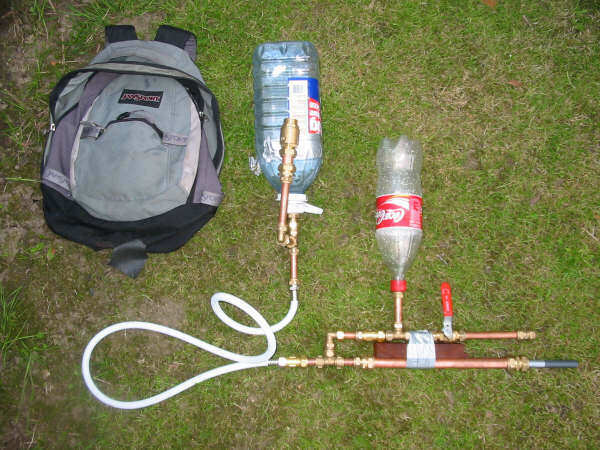 If you make a copper water gun, please consider writing a guide about it to put on our website! Check out our content submissions page for more information.